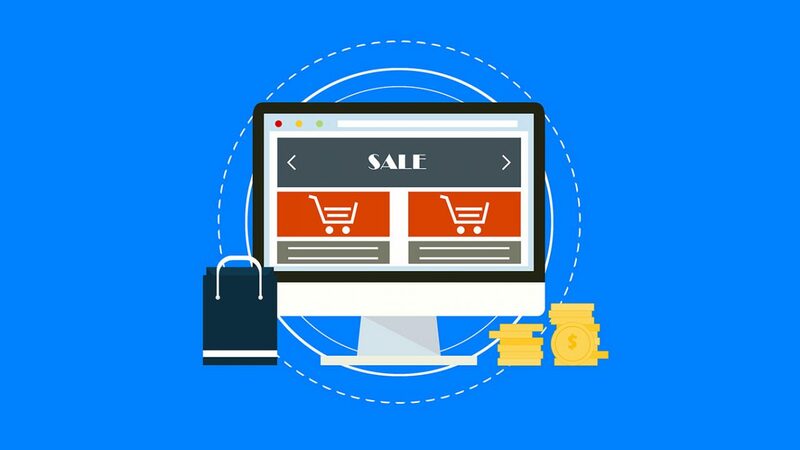 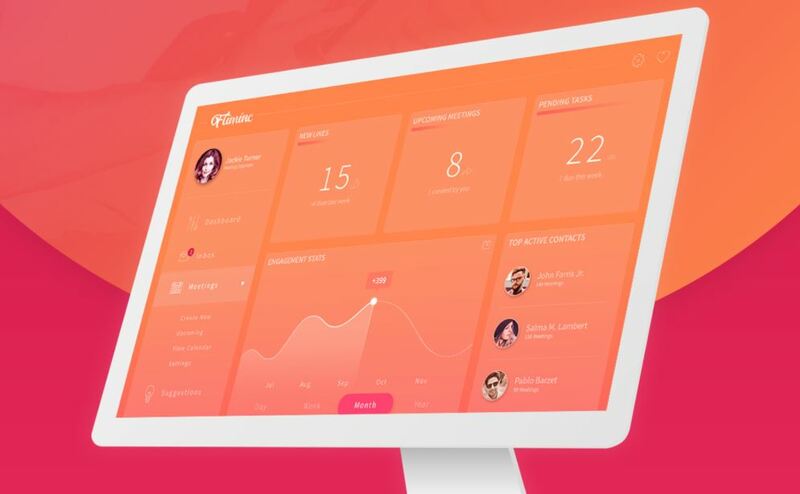 Website or web application with variety of functionality and features should also focus on implementing interactive and attractive admin templates. 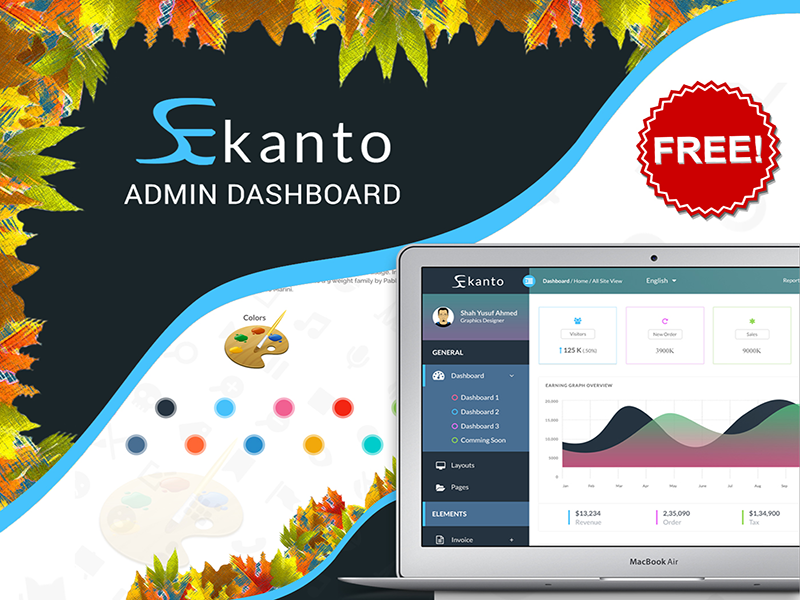 Admin panels have to be clean and user friendly where user can comfortably interact with front and back end preferences of a website. 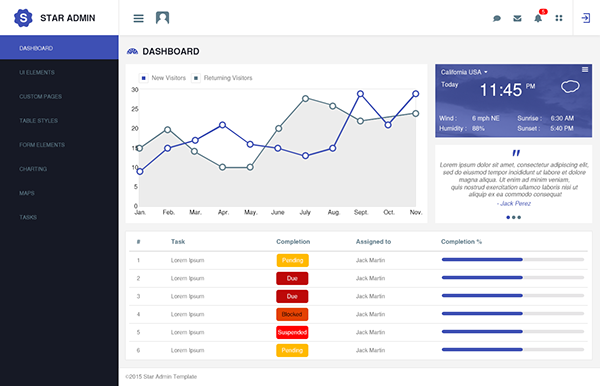 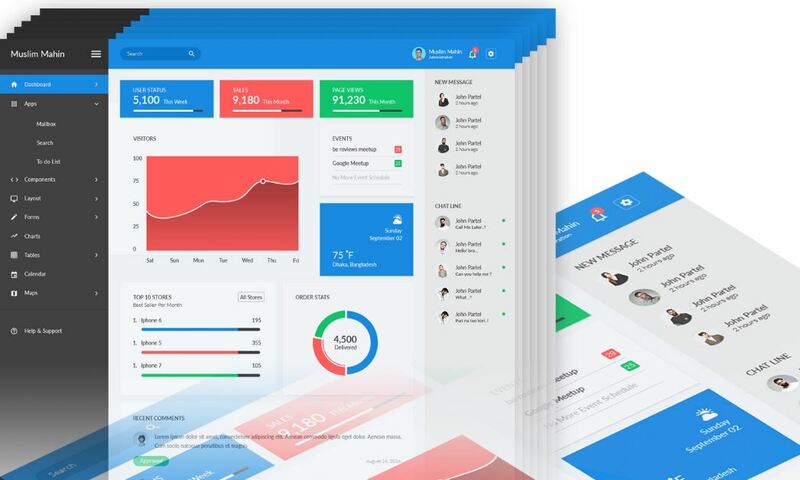 Admin panel and dashboard design requires high level of creativity to balance between adding features inside admin panel and maintaining high and low level of user interface. 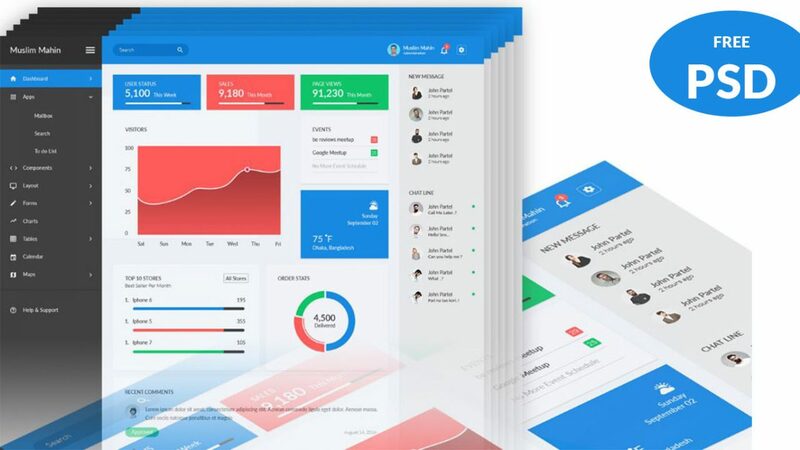 Creating admin panel templates is the important section where we have to decide about what to include and what not to, like features, components and website preferences. 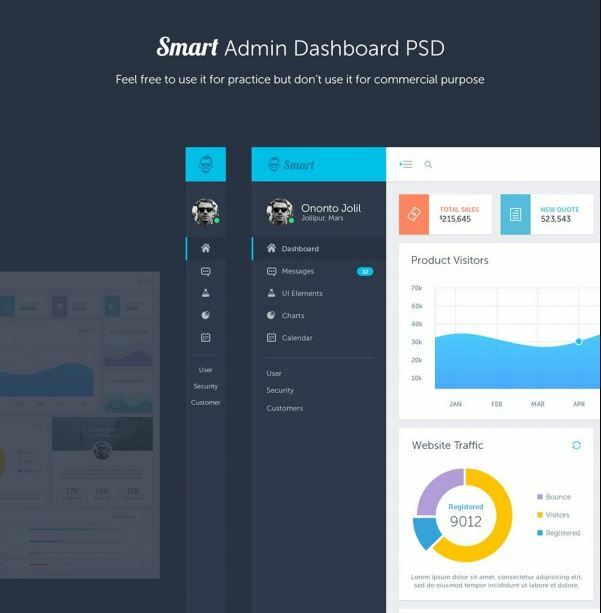 If you are looking for free PSD admin templates design, you might want to look at some of our list below. 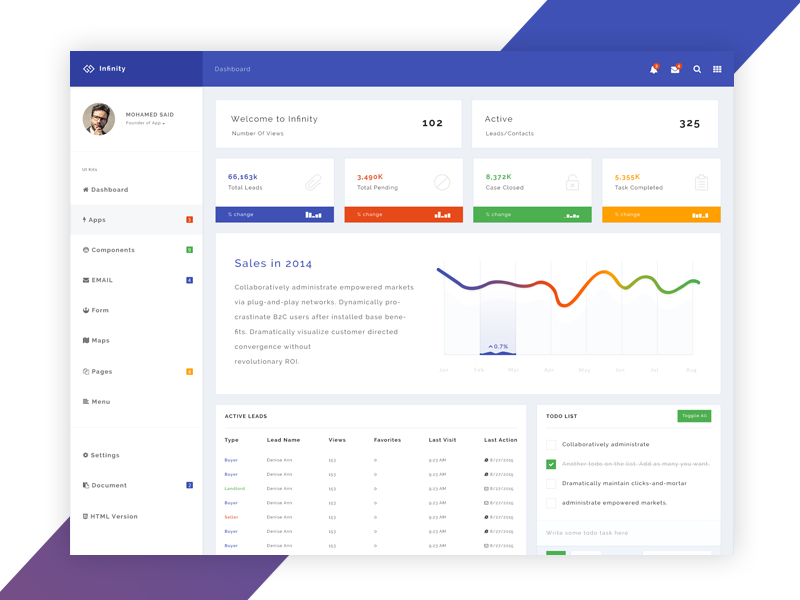 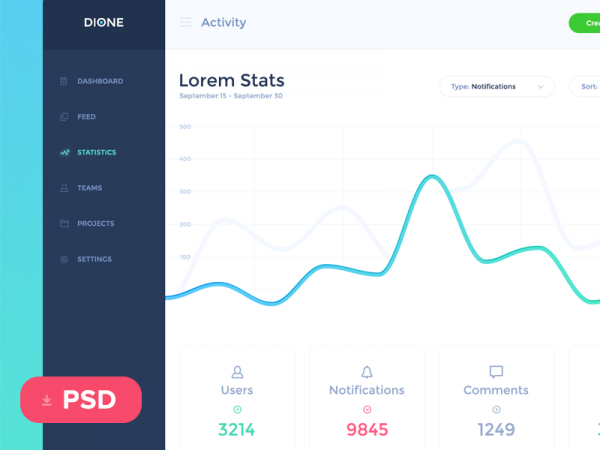 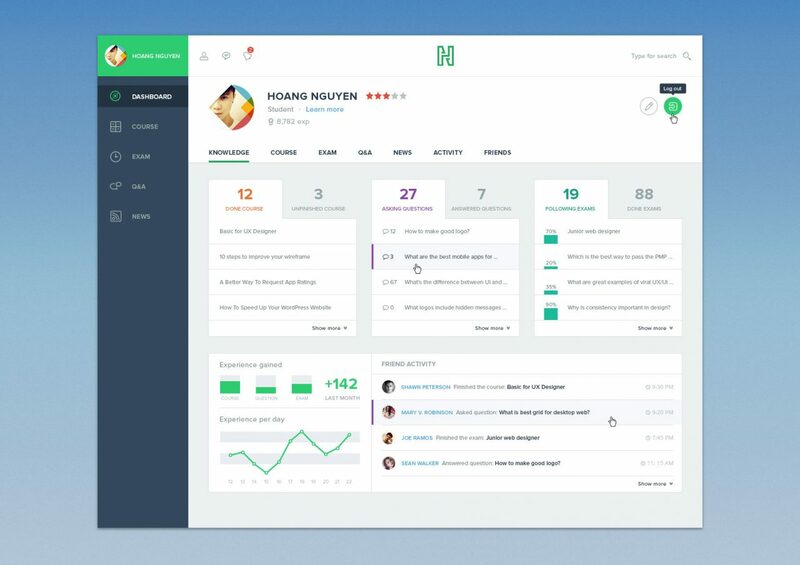 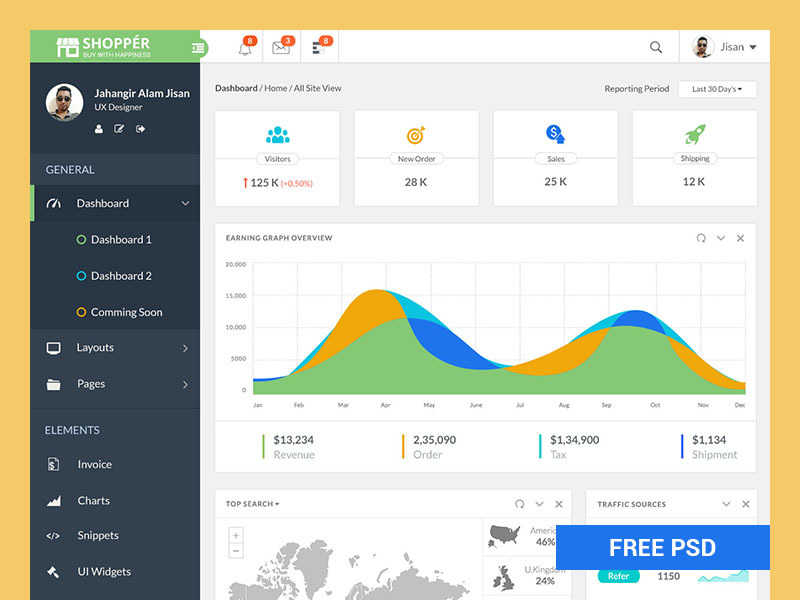 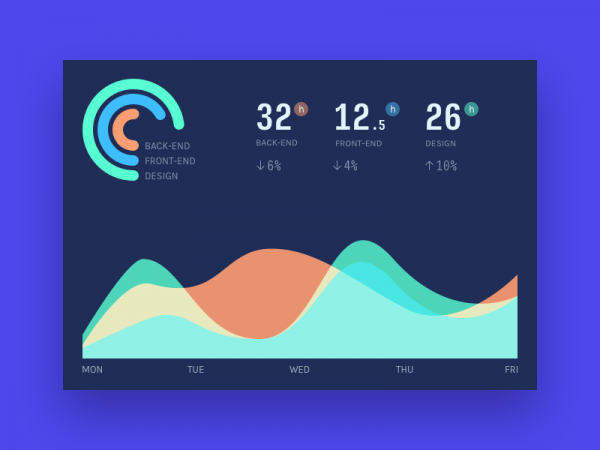 We have shared some of the best PSD admin dashboard templates which might help you in designing your own admin template. 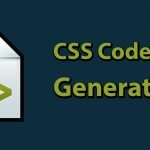 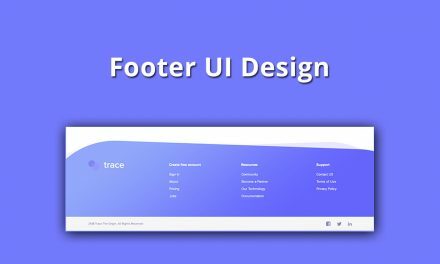 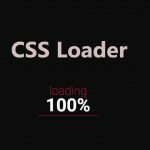 Although there are thousands of free PSD designs for admin panel out on the internet, it’s hard to find the perfect one that meets your requirement. 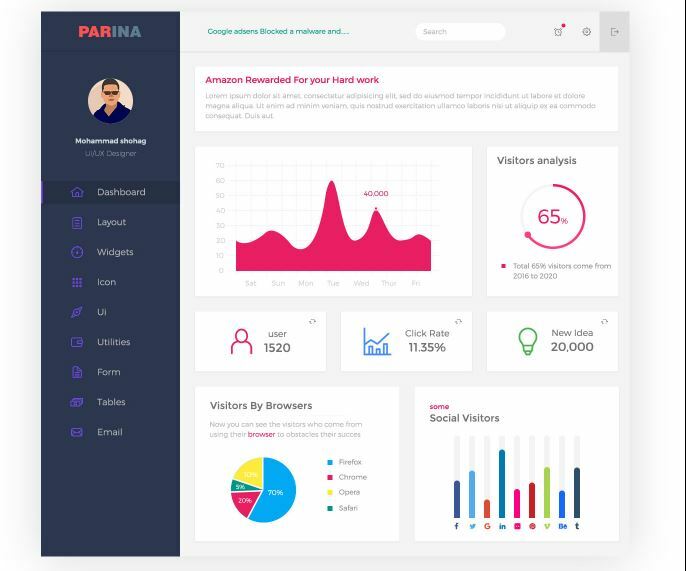 Every admin templates are designed for specific task and purpose finding the right one may take some time and perfections of yours. 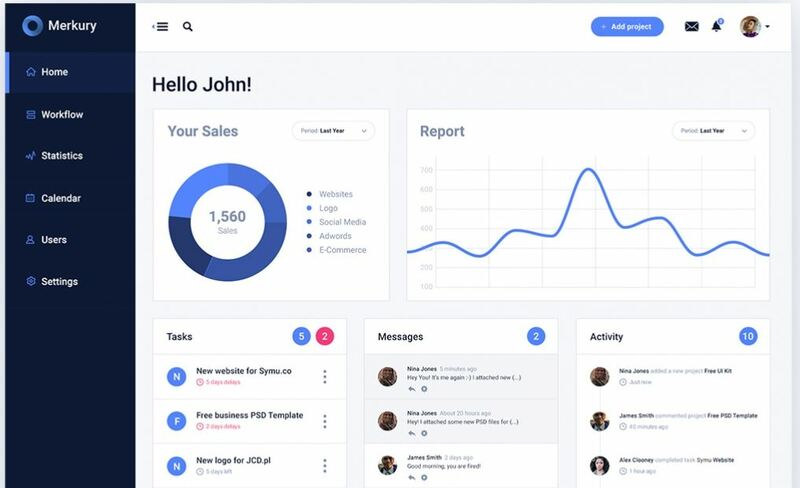 So, keeping in mind about the latest trends and designs we are providing you some of the best PSD admin templates which might be the one you are searching for. 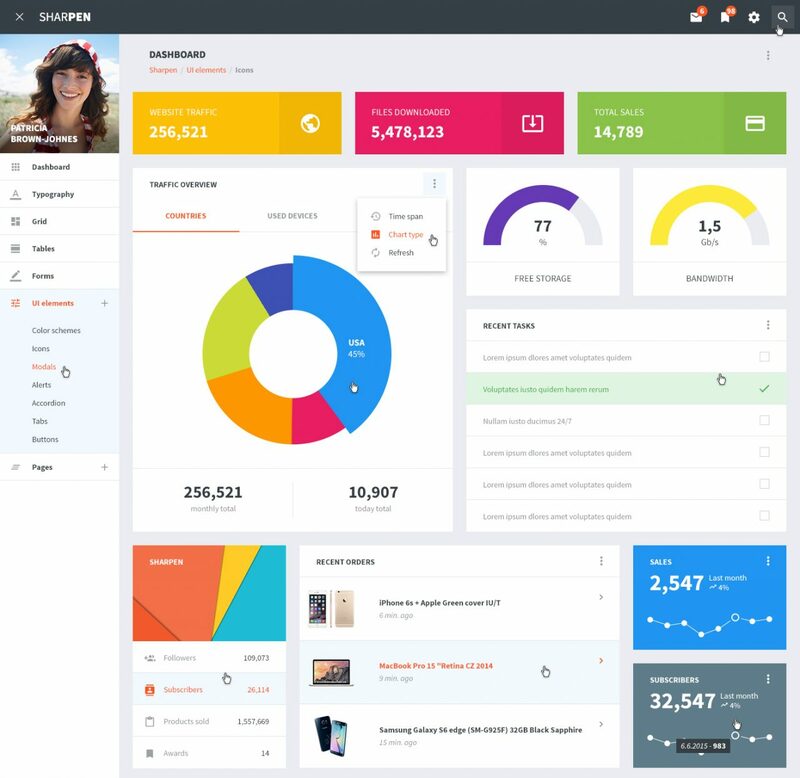 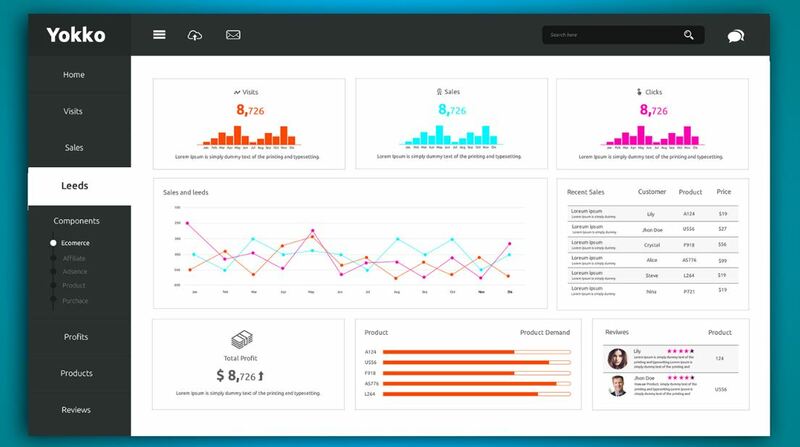 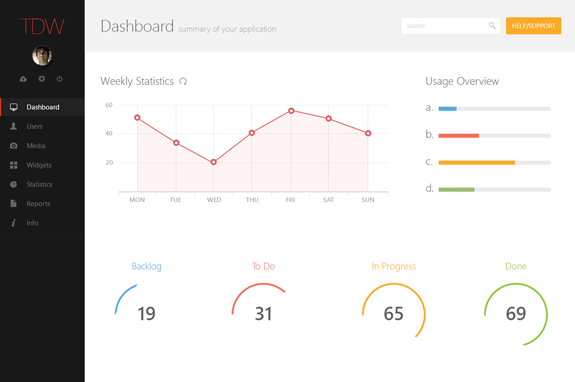 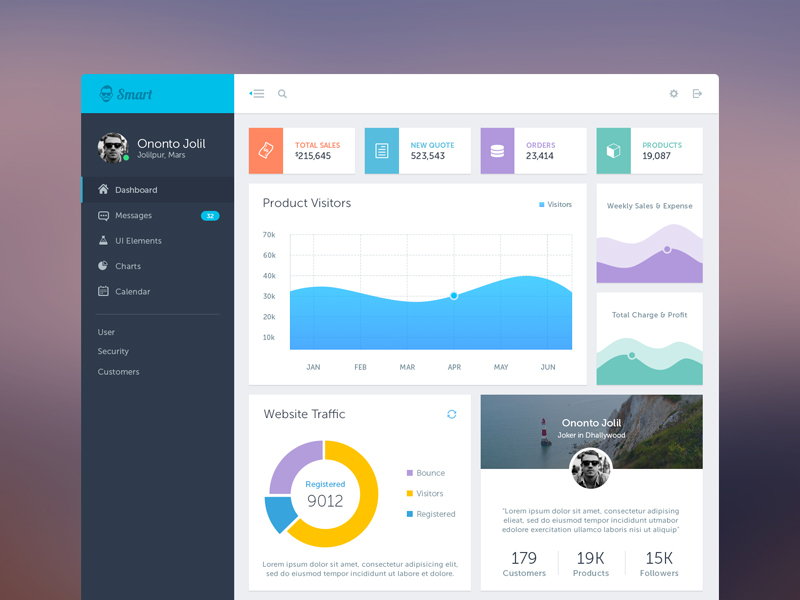 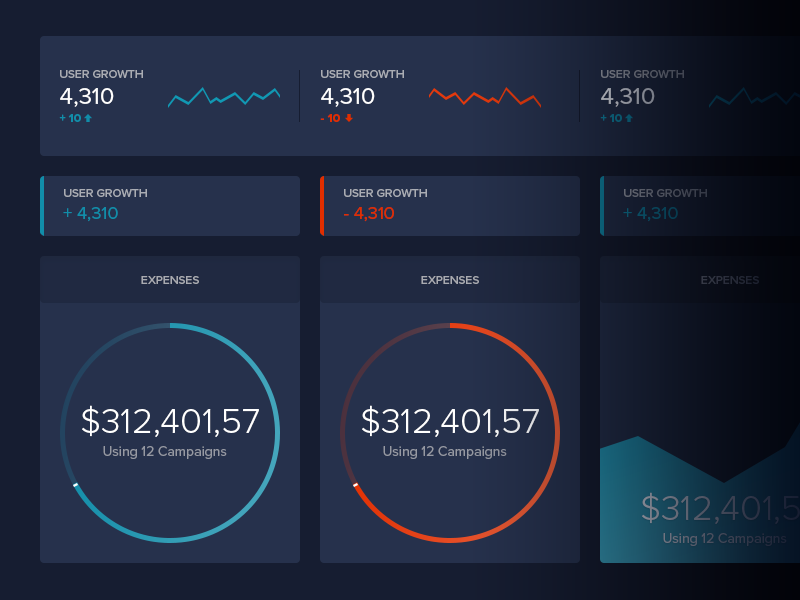 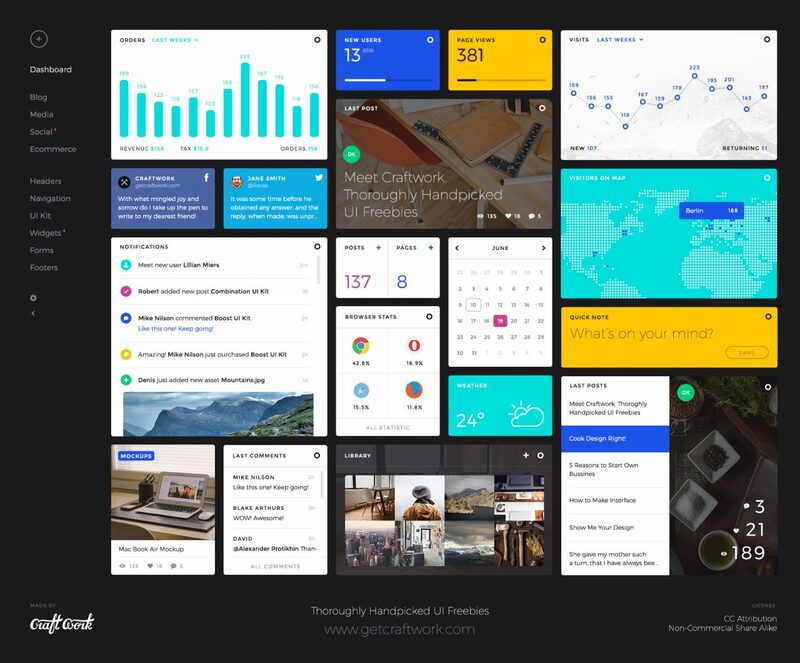 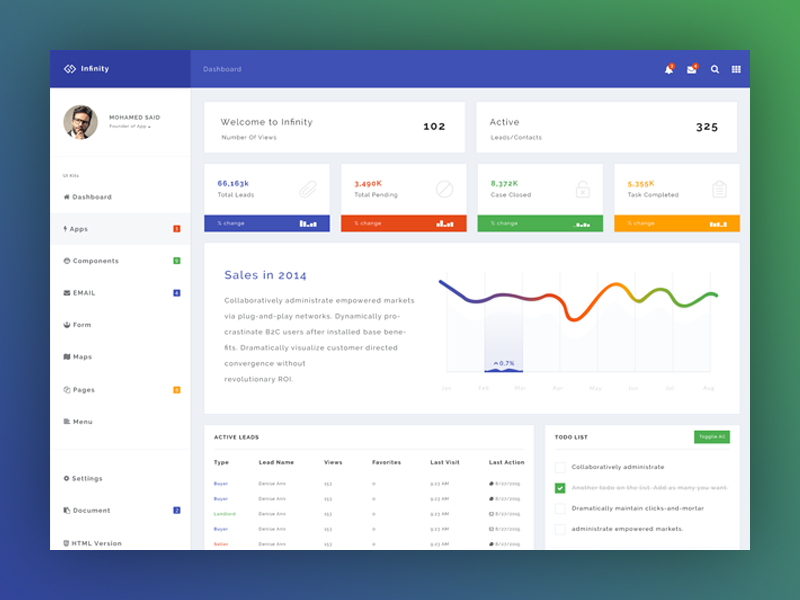 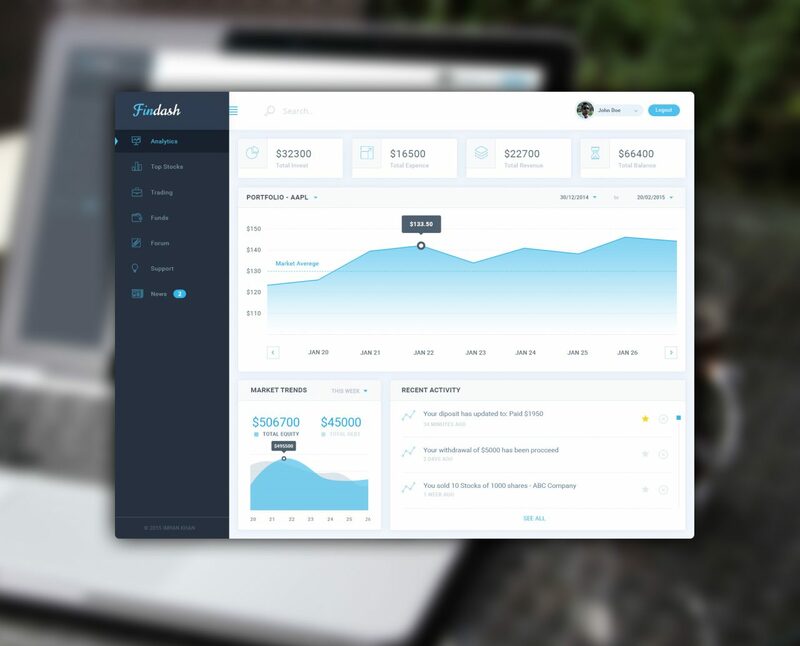 Fliminc is a free admin dashboard PSD template with cool widgets and fully customizable. 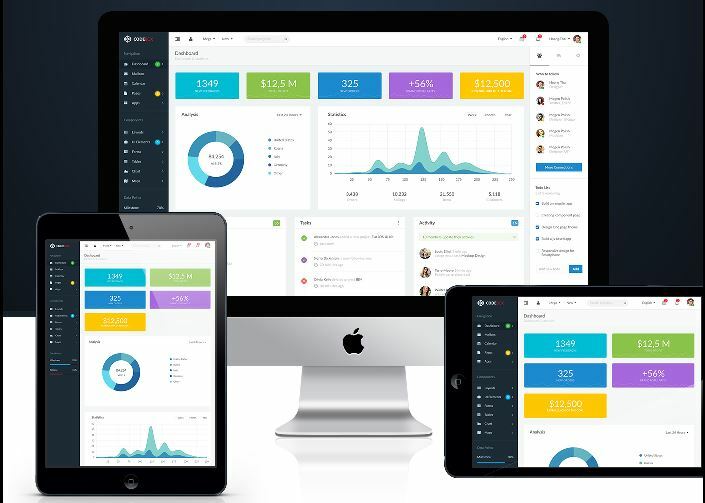 It comes with a desktop version as well as mobile plus three additional screens. 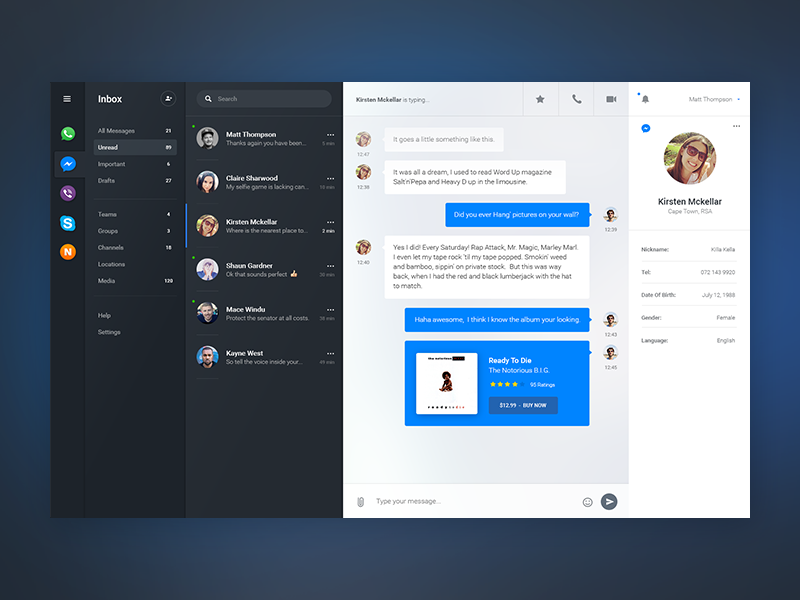 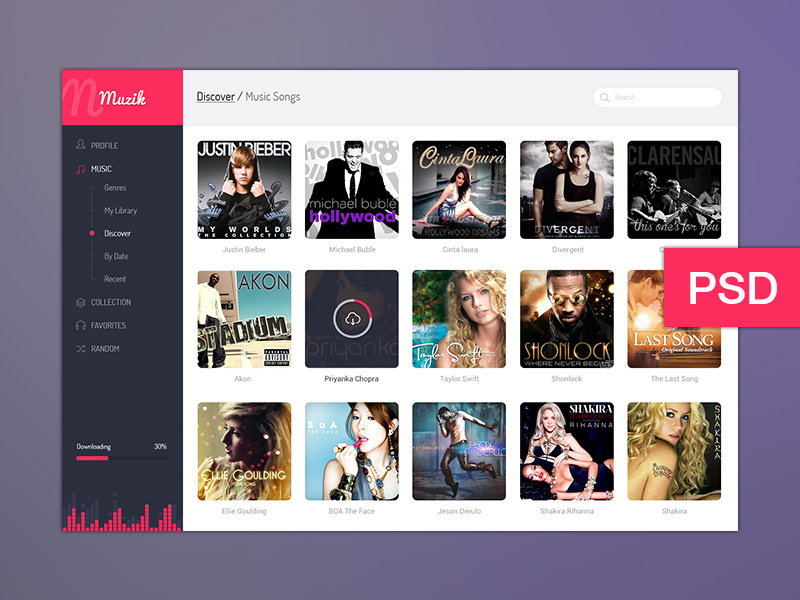 You can use this mockup for any of your personal or commercial UI projects. 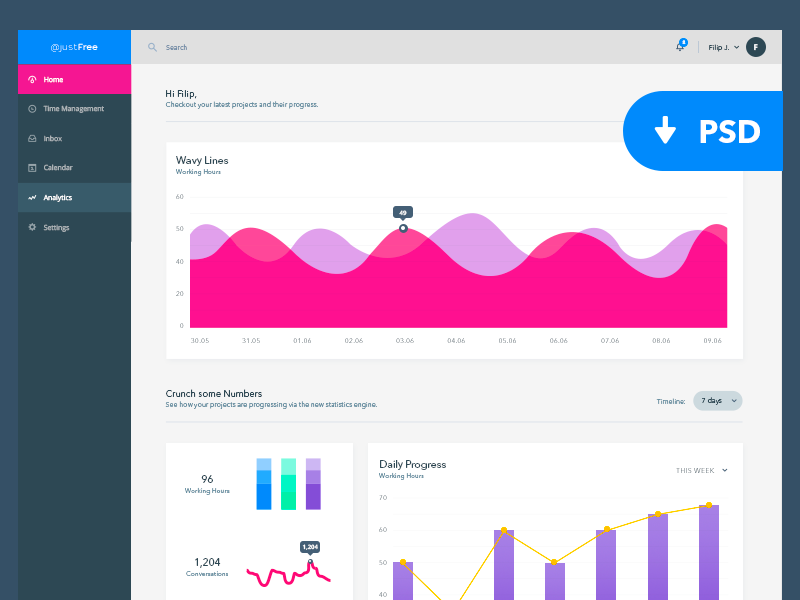 After looking at some of our PSD admin dashboard templates listed above, you might find helpful and figured out which one you should go with. 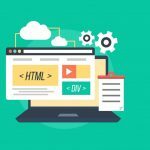 If not then you might have found the idea that might work for you. 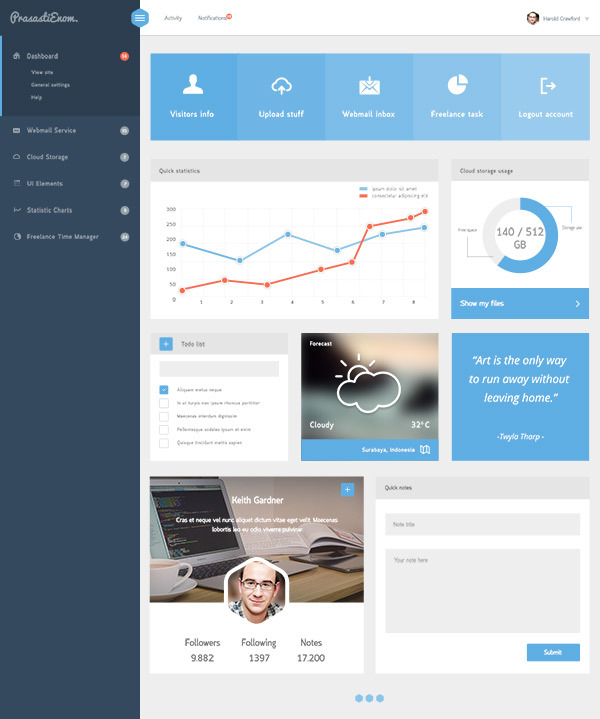 Creating your own Photoshop design for admin panel from scratch is a little harder task. 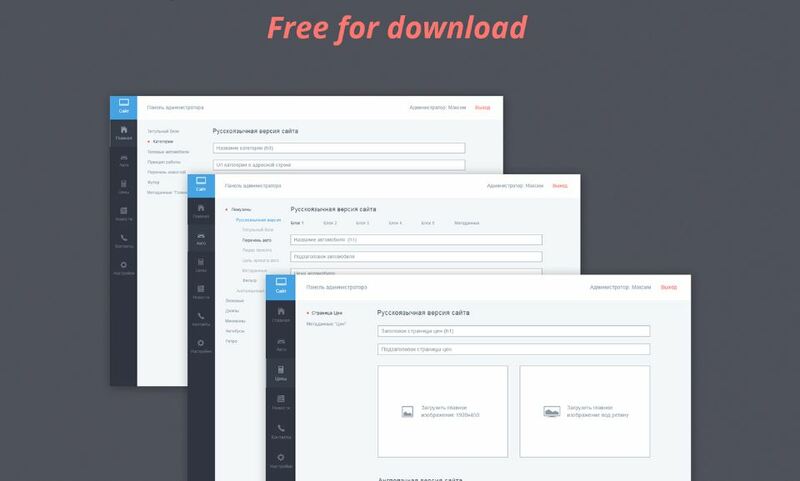 It requires a lot of creativity, but instead you can download free PSD admin templates over various websites that provides for free and use it as you like.